The technology group Wärtsilä will supply the cargo handling system and cargo tanks for a new 3000 cubic metre capacity LNG bunker barge. The vessel will be owned by LNG Shipping, a consortium between Belgium based Victrol and CFT Corporation based in France. The barge is being built in Romania and will be outfitted in the Netherlands. 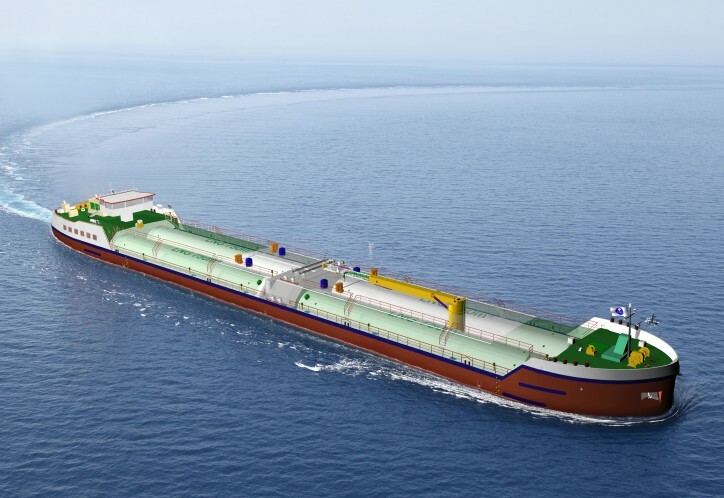 When delivered, it will be chartered by Shell Western LNG B.V. (Shell), operating out of Rotterdam to provide the company with additional flexibility to bunker LNG fuelled ships, including vessels operating on Europe’s inland waterways. The order with Wärtsilä, was booked in June. “Wärtsilä is a leader in gas handling technology and we are pleased to have them as a partner in this newbuild project. Furthermore, their ability to provide the equipment on a fast-track basis is important for the delivery scheduling of this barge,” says Gisele Maes Buelens, Victrol NV. Wärtsilä Gas Solutions offers innovative and energy efficient systems for a number of gas segment applications, including for all types of gas carriers, terminals, and fuel gas supply systems. Wärtsilä is recognized as being at the forefront of developing innovative, safe, efficient and environmentally sustainable solutions, with an emphasis on ease of operation and minimum life cycle costs.